Dow Honda | 2015 Honda Vehicles | What’s new with Android Auto? What’s new with Android Auto? Android Auto was introduced to the Honda lineup two years ago. 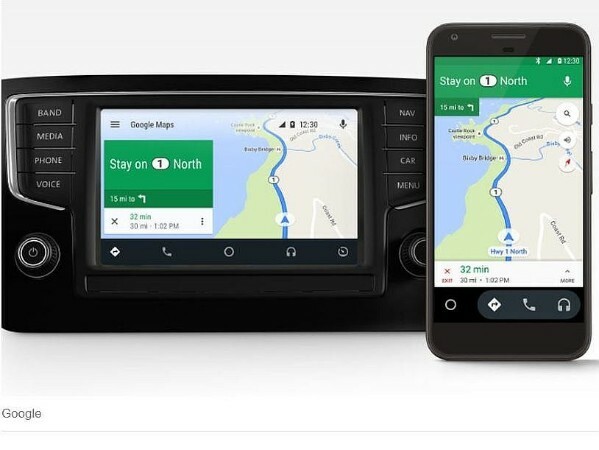 The success of Android Auto was great news for those who had a vehicle which was compatible. But what about the rest of the drivers, who don’t have a car with a display screen? Google has recently solved this dilemma by releasing Android Auto as a standalone app. With the new app, any vehicle can get the Android Auto experience. The updated Android Auto app is available for any phone using Android 5.0 or later. It uses a driver-friendly interface to let you control a variety of apps (like Spotify, Google Maps, or Pandora), in a similar way to its vehicle-based version. In addition, you can use voice commands or touch controls to send messages, make calls, or get directions. Android Auto can even launch automatically when it is paired with Bluetooth! New features and updates are expected to be released for the new Android Auto app in the coming weeks. 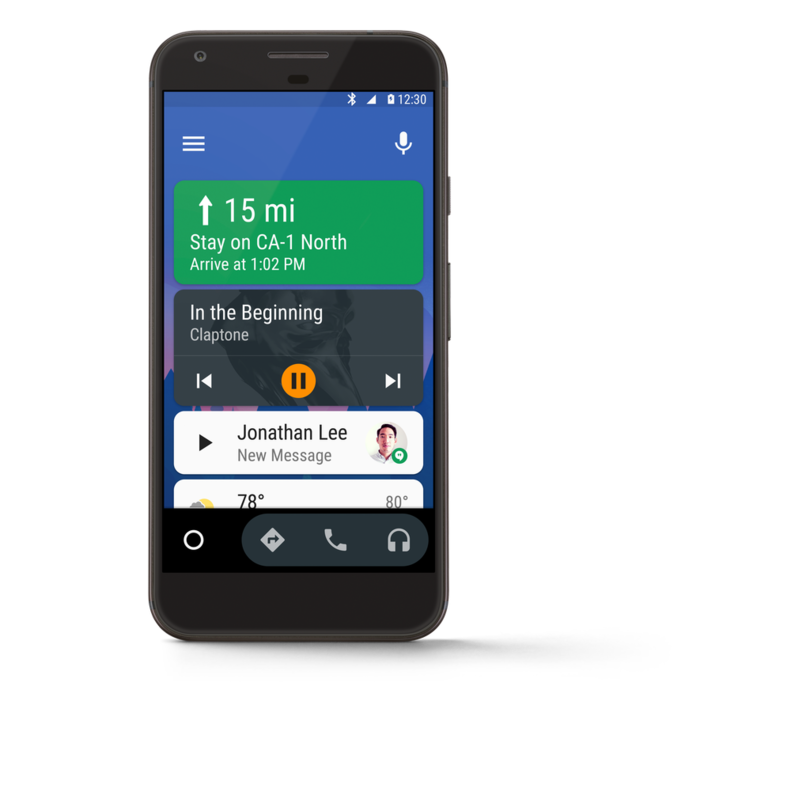 If you would like to learn more about Android Auto, click here!